We will use the information provided here to process your enquiry. 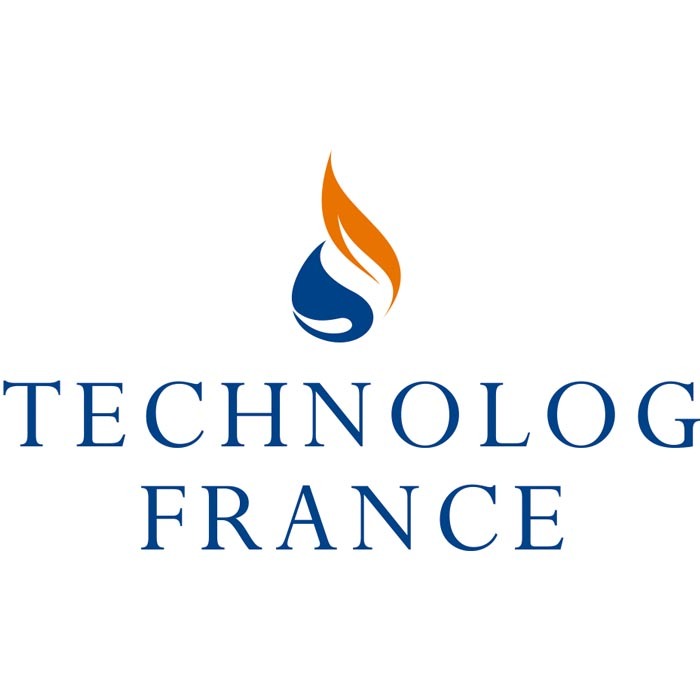 Technolog are proud to be working with a broad range of channel partners around the world. 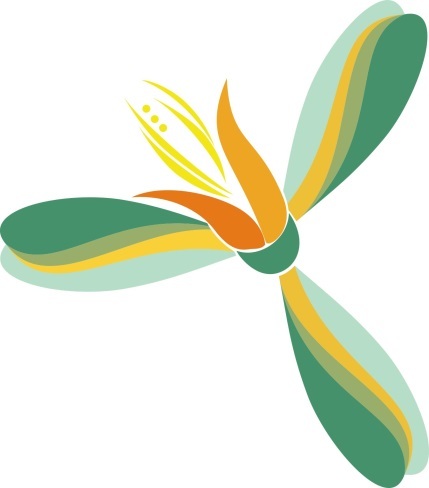 Energuias offers high quality products and services for the natural gas industry in South America. 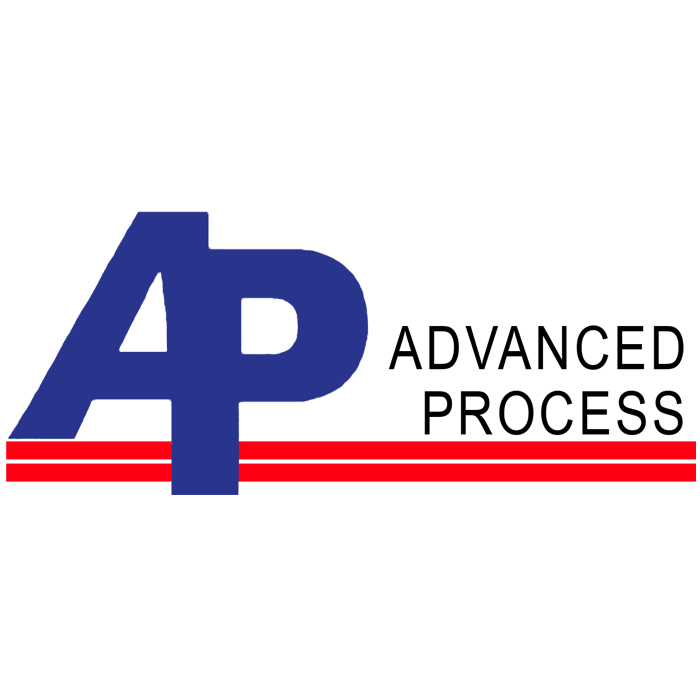 Advanced Process is a manufacturer’s representative firm established in Fort Bend County, TX in 1996. The Company is committed to providing “Best in Class” instrumentation and equipment to the municipal water and wastewater markets. AYKOME are specialised in the detection of water loss and leakage, underground cables and pipelines detection, flow measurement, water analysis, pressure level measurements, hot tap machines, automation SCADA, a special area of expertise in hydraulic models and geographic information systems. Bavitech - the leading company in Vietnam in fields of providing the technical solution and technical services for water and waste water industry. Beijing Super Measurement & Control Technology Co., Ltd., founded in 2014, focusing on sales, service and system integration of the measurement and control equipment, valves, natural gas component analysis devices and flow meter calibration facilities of gas. Berjaya Automation Sdn Bhd is a Trading and Engineering Company. The solution for total process measurement, control, instrumentation and electrical installation. BA is responsible for Technolog water product for the State of Penang. Changzhou Keni Gas Devices Co Ltd - Specialized in manufacturing various kinds of gas pressure regulating equipment. Chongqing Zhong Tai Instrument Co Ltd have more than 10 years trading and engineering experience in Chongqing region. Focus on natural gas market. Durkin Equipment Company was founded in 1958. We provide sales, service, and systems integration (including Scada Systems) to the power, process, food and beverage, oil and gas, and water and wastewater markets. Durkin Equipment North Kansas - The Company was founded in 1958. We provide sales, service, and systems integration (including Scada Systems) to the power, process, food and beverage, oil and gas, and water and wastewater markets. Since 1988, Eco-Tech Inc. has provided sales and service of engineered equipment to the municipal water and wastewater industry. ELSYSTEC S.A. provides products and services that address the needs of applied engineering departments in Automation and Control, Instrumentation, Telecommunications and Electrical. ENERMETER is a technological based company working in the development of innovative solutions on metering and artificial vision sectors. ENGIE Services Chile - specialised service providing solutions in the segments of mining, energy and industry. Providing solutions in automation and control. ESPRO Measurements Pte Ltd provide quality process control solutions and a variety of instrumentation products and services to process, municipal/utilities, water industries. 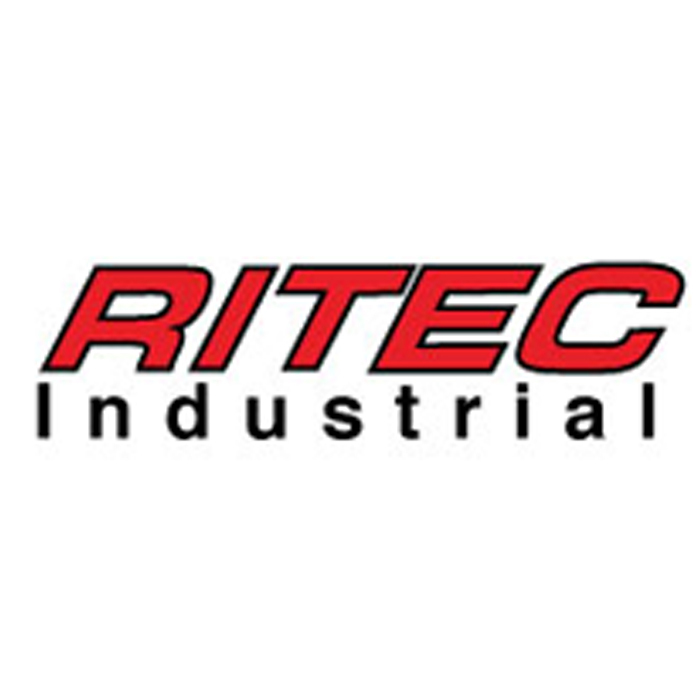 Panamanian company that began its operations in 2001, with the aim of providing solutions for the industry in the areas of Industrial Instrumentation; Monitoring, Control and Automation of Processes; as well as Evaluation of Productive and Energy Efficiency. Gliston S.A. - System integrator and electrical products distributor (mainly industrial components). 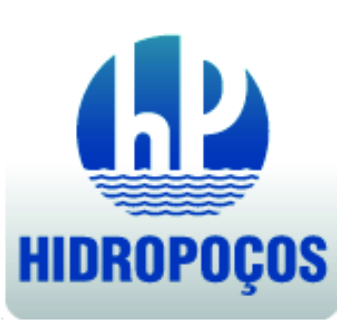 Since 1967, Hidropoços has developed techniques and processes for drilling deep wells also providing equipment and systems for the collection and pumping of water. Hydriapac S.A. has over 14 years experience in the market of services and solutions dealing with Municipal water companies, Industrial and Town planning companies. 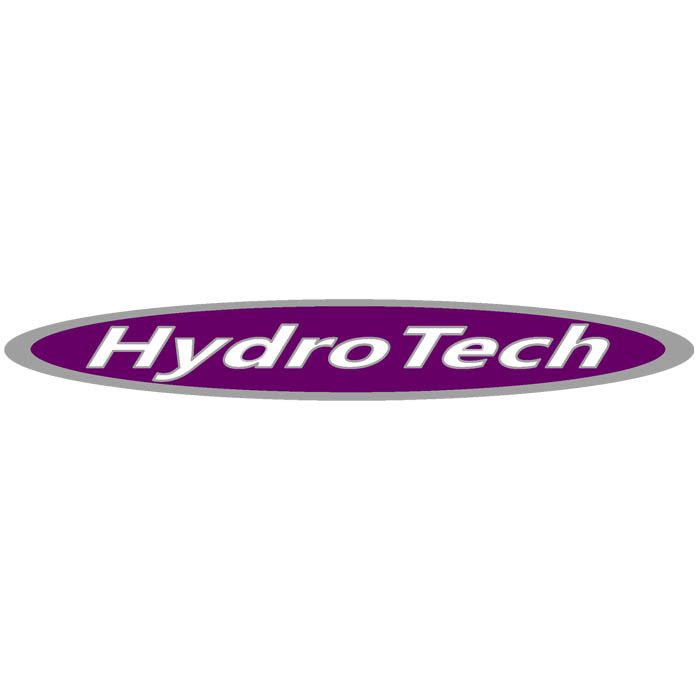 HydroTech – Automatic Control Valve Service Company. Since 1996, HydroTech has serviced cities and municipalities with automatic control valve work, repair, installation services along with meter testing. We manufacture pre-assembled prepackaged PRV and metering stations. Imbema Belgium offers secure and reliable sustainable solutions to detect, analyse and regulate gas, waste gas, water and energy. Imbema Groep is the bridge to sustainable technology. The company delivers sustainable solutions for its customer’s challenges with high-end technical products and product specialists, always searching for the right solutions for the customer’s wishes. IMGD ltd. is a pioneer and the leader in the domain of water losses in Central and Eastern Europe, specialising in providing service on request and in solving problems of water losses and in assessment of the water supply systems state. ICH are a leader company in automation systems for drinking water, they specialise in the design and implementation of monitoring & control systems. IPL group designs, manufactures and supplies an extensive range of water supply and infrastructural products. ISB SAS (Ingeniería en Sistemas de Bombeo) is a company specializing in engineering projects in basic sanitation (clean water and wastewater). With capability to innovate in services and products that let them stand out due to high technical quality, security and reliability on projects. Ives Equipment Corp. provides a diverse range of process control equipment, including; valves, regulators, wireless products, flow products, pressure instruments, level instruments, temperature instruments, analytical products and electric heat trace for the transfer, storage, analysis, treatment, and logging of municipal and industrial water and wastewater treatment systems. Kolin Katsura Co Ltd. The company has been setup more than 50 years specializing in water, gas & oil related flow measurement instruments and combustion system. They provide a total solution from trading, engineering and fabrication of fuel gas skid for the boiler industry. LANA SARRATE provides solutions for the measurement and management of industrial and environmental processes. Matco is a company focussed on solutions for waterworks applications. Medicion y Control S.A.S market products and services in the area of instrumentation and industrial control. METERING AND DATA COLLECTION SOLUTIONS For the past 27 years Meters & Measurements Ltd has partnered with the world’s leading technology companies in the fields of water metering, data collection and water leak detection to bring the latest innovative products to customers in Hong Kong, Macau and southern China. Inel Gas controls Pvt. Ltd.
Inel Gas controls is a leading solution provider for Natural Gas Pressure Regulators, Gas Metering, Automatic Meter Reading and Network Monitoring. 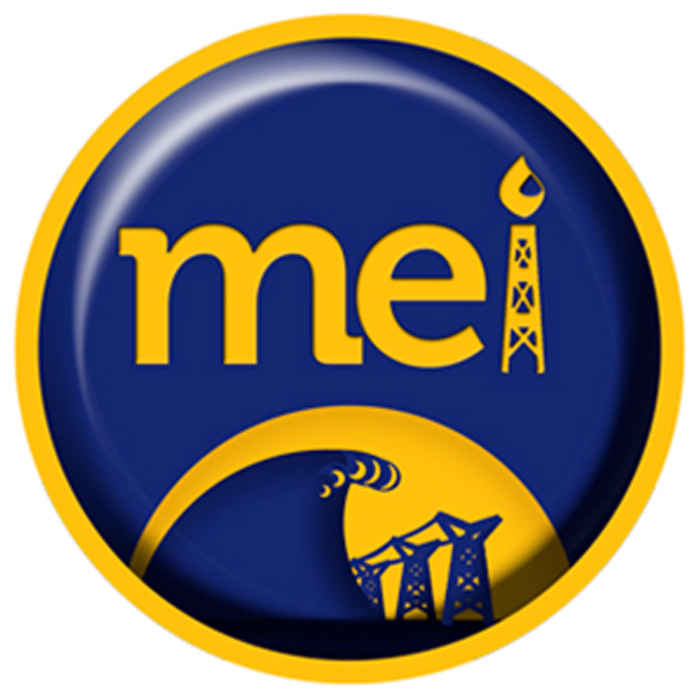 Murray Energy has sold and serviced process instrumentation in the North Texas region for over 20 years. They specialize in the oil and gas, power, water and waste water, and manufacturing industries. 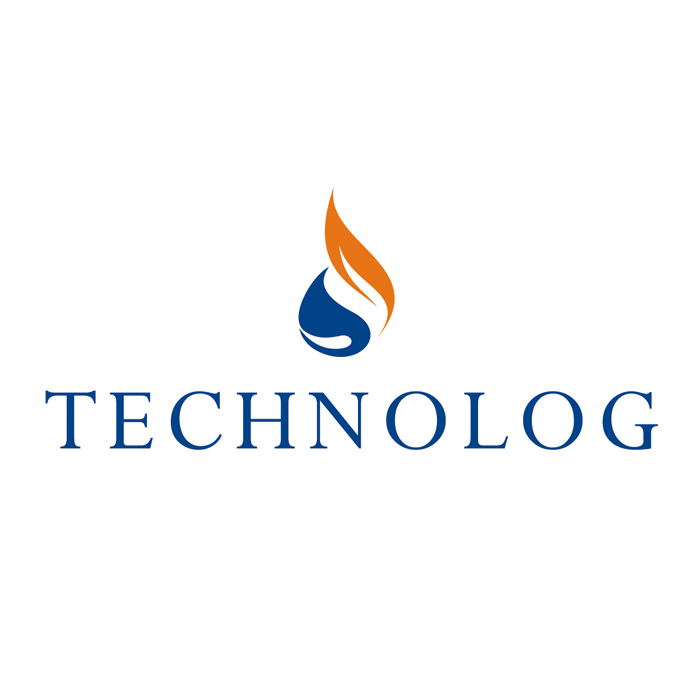 Nortech is a highly technical company focused in the Oil and Gas market. Their main products are data loggers for pressure monitoring stations, special tools for gas distribution operation, gas leak detection equipment and AMR. 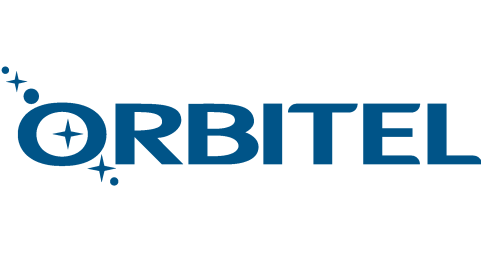 Orbitel is a communications solutions distributor providing state of the art data communications solutions to customers in the corporate and utilities markets, installing high quality and cost effective networks. It’s main expertise is on wireless remote data acquisition and transmission along with advanced networking. Pacific Central Teknik’s leading presence in the marine, oil and gas industries focuses on its core business in gas conversion , burner and boiler products, it supports and maintenance, specifically with specialised services in gas conversion, retrofitting projects. Premier Water Services (PWS) was established in 2012 with the aim to improvise the use of Advanced Pressure Management and Control. Samjin Precision Co Ltd offer innovative and customized solutions in water and wastewater products and services. 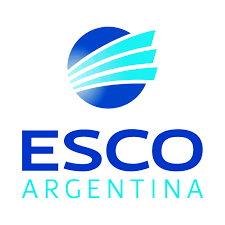 Scada & Tecnología is a company dedicated to providing engineering solutions in the development of automation processes, electronic instrumentation, measurement systems and water treatment. Scientific and Technical Union (STU RES) offers advanced technologies for Water Companies. 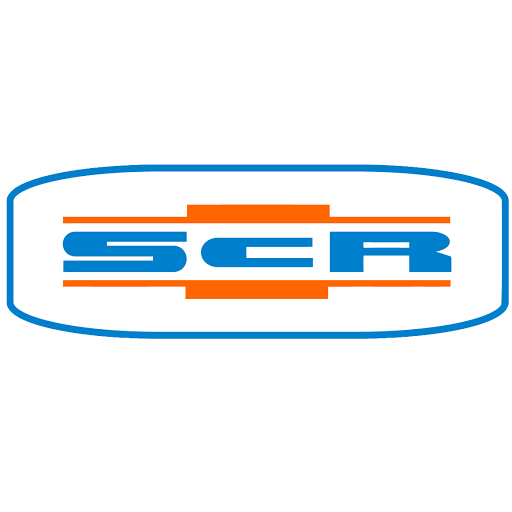 SCR – Soluciones Para el Control de Recursos, S.A. de C.V.
Soluciones Para el Control de Recursos, S.A. de C.V. are focused on the recovery of physical losses in Water, Gas and Oil networks. SMARTOTEK specialise in engineering and the distribution of equipment & accessories related to water, gas, energy, agriculture and environment. Southwest Valve & Equipment is primarily a water and wastewater valve and equipment Manufacturer’s Representative. Service Company specialising in gas and oil. TECH INFINITY ENGINEERING SDN. BHD. TECH INFINITY ENGINEERING SDN. BHD. provides industrial engineering products and specialized engineering services. It focuses in the Oil and Gas, Petrochemical and other Processing Industries. Topco supplies controllers, instrumentation, measurement, communication, telemetry, HMI and software for the Water & Sewage, Energy and Industries. TOTAL Services offers a complete mix of products and services for the flow control and measurement needs tailored to meet client requirements. Waterkonsult Equipment and Services, Inc.
Waterkonsult Equipment and Services, Inc. (Waterkonsult) is the leading Non-Revenue Water Reduction Equipment Supplier and Service Provider in the Philippines. 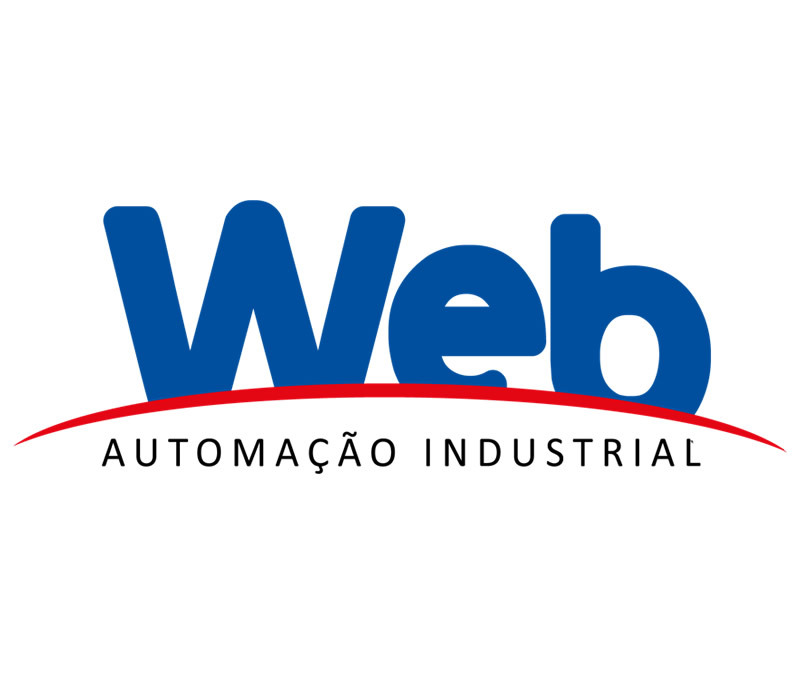 For over 20 years Grupo Web has been offering intelligent solutions in products and services for industrial automation. WRP Consulting Engineers (Pty) Ltd is a specialist engineering consultancy of international standing in the fields of water resources engineering, water conservation and water demand management, including NRW reduction. For several years, Złote Runo has been a market leader of water supply systems implementation monitoring of the water supply network, sewage and rainwater in Poland.